In February we’re reading The Fetishism of the Commodity and its Secret, from Karl Marx’s Capital: A Critique of Political Economy, first published 1867 in Hamburg. DOWNLOAD Marx, Karl (1976). The Fetishism of the Commodity and its Secret. In Capital: A Critique of Political Economy, Vol. 1. Trans. Ben Fowkes. Harmondsworth: Penguin & New Left Review, pp. 163-177. The Fetishism of the Commodity and its Secret is the fourth and final section of the first chapter on The Commodity, the keystone of Marx’s critique of the capitalist mode of production. 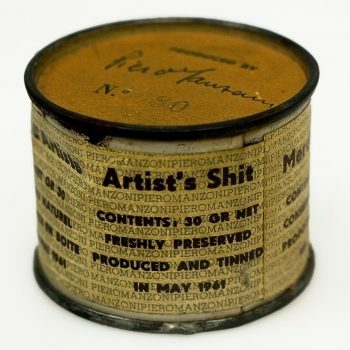 The section on commodity fetishism provides a way to think about the commodity status of art and the concept of reification more broadly. Nkonde. Yombe people, Lower Zaire. Wood, nails, wooden spear and fabric. Height 97cm. Musee Barbier-Mueller, Geneva. A fetish is a man-made object that has been invested with certain properties, the object is perceived to be animated with power and influence. In fact, these properties have been transferred to the object by humans (producers or users), who lose their own power in the process. Marx uses the metaphor of the fetish to demonstrate that humans misperceive the social relations between people in their labour as ‘material relations between persons and social relations between things’ (Marx, 1976, p. 166). 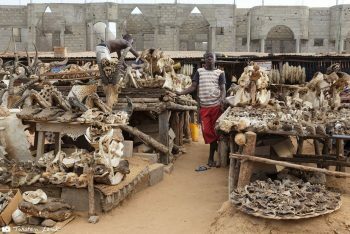 The concept of commodity fetishism can therefore be applied to other forms of reification, where abstract concepts are objectified in physical things that are considered to have intrinsic value. Marx was well acquainted with the fetish since the early 1840s and had written about it on numerous occasions as he developed the ideas that would later be published in Capital. Fetish market in Lomé, Togo. Photo by Torsten Lenk, 2012. The word “fetish” dates back to the 16th century when, according to William Pietz, the ideology of the commodity form was first articulated, defining itself “within and against the social values and religious ideologies of two radically different types of noncapitalist society, as they encountered each other in an ongoing cross-cultural situation” (Pietz, 1985, p. 7). 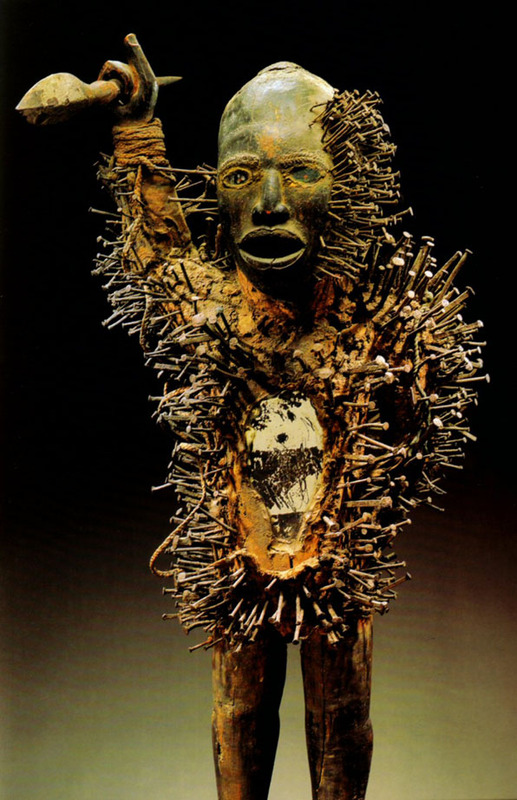 In fact the nails hammered into N’kondi power figures (or nail fetishes) in the Kongo were mass produced in the west. What is the secret of the commodity? How do we judge the value of a commodity? What is value? Where does it come from? How do we judge the value of art? Does an artwork have intrinsic value? Do commodities? How does Marx’s concept of value relate to the way we value art? Baudrillard, Jean (1981). For a Critique of the Political Economy of the Sign. Trans & intro Charles Levin. St. Louis, MO: Telos Press. Beech, Dave (2015). Art and Value: Art’s Economic Exceptionalism in Classical, Neoclassical and Marxist Economics. Boston MA: Brill. Debord, Guy (1994/1967). Society of the Spectacle. New York: Zone Books. Derrida, Jacques (1994). Spectres of Marx. London: Routlege. Diederichsen, Diedrich (2008). 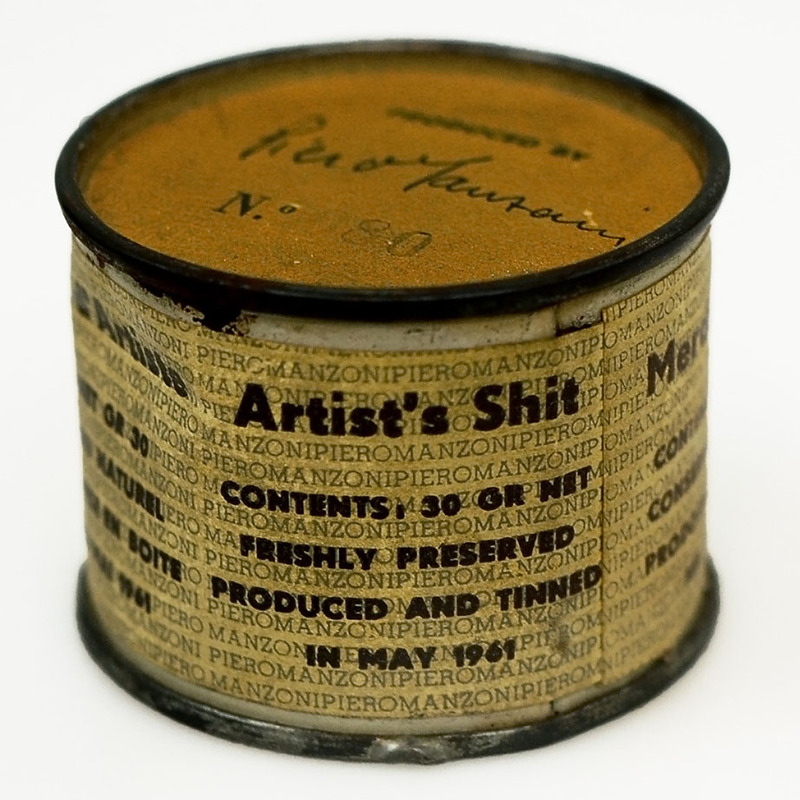 On (Surplus) Value in Art. Berlin, Rotterdam: Sternberg Press and Witte de With. Groys, Boris (2010). Marx After Duchamp, or The Artist’s Two Bodies. e-flux journal #19 10/2010. Jorn, Asger (2002/1959). Value and Economy. In The Natural Order and Other Texts, trans. Peter Shield. Burlington, VT: Ashgate, pp. 119-217. MacGaffey, Wyatt (1994). African objects and the idea of fetish. RES: Anthropology and Aesthetics No. 25 (Spring 1994), pp. 123-131. Martin, Stewart (2007). The Absolute Artwork Meets the Absolute Commodity. Radical Philosophy, 146 (Nov/Dec 2007), pp. 15-25. Marx, Karl (1975/1842). The Leading Article in No. 179 of the Kölnische Zeitung. In Karl Marx and Frederick Engels, Collected Works, vol. 1. London: Lawrence and Wishart, pp. 184-202. Marx, Karl (1975/1842). Debates on the Law on Thefts of Wood. In Karl Marx and Frederick Engels, Collected Works, vol. 1. London: Lawrence and Wishart, pp. 224-263. Marx, Karl (1904/1859). A Contribution to the Critique of Political Economy. Trans. Nahum I. Stone. London: International Library. Marx, Karl (1976/1867). The Commodity. In Capital: A Critique of Political Economy, Vol. 1. Trans. Ben Fowkes. Harmondsworth: Penguin Books and New Left Review, pp. 125-177. Nancy, Jean-Luc (2004). The Two Secrets of the Fetish. Journal of Visual Art Practice, Vol. 3 No. 2, 2004, pp. 139-147. Pietz, William (1985). The Problem of the Fetish, I. RES: Anthropology and Aesthetics No. 9 (Spring 1985), pp. 5-17. Pietz, William (1993). Fetishism and Materialism: the Limits of Theory in Marx. In Fetishism as Cultural Discourse, Emily Apter and William Pietz eds. Ithaca, NY: Cornell University Press, pp. 119-151. Sholette, Gregory (2011). Dark Matter: Art and Politics in the Age of Enterprise Culture. London: Pluto Press. Zimmerman, Dan (2012). Art as an Autonomous Commodity within the Global Market. Art & Education, 3 May 2012.